Modern sheer metallic hues fused with raw organic coconut and jojoba oil, cocoa and rosemary extract. 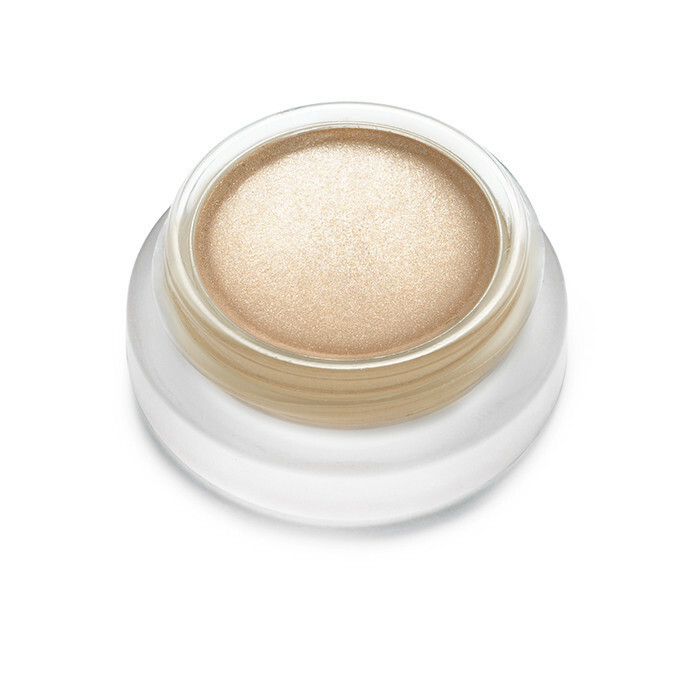 Mineral pigments give a beautiful light reflective glow particularly flattering for dry or ageing eyes. With its unique nourishing and hydrating qualities Eyepolish is provides luxe skincare benefits with colour! Click here for samples. Tip: layer and set with matching powder shadow for extra intensity and to extend wear time. "Modern neutral colour that gloss your eyes like any magazine cover, powered by 'raw beauty' ingredients."